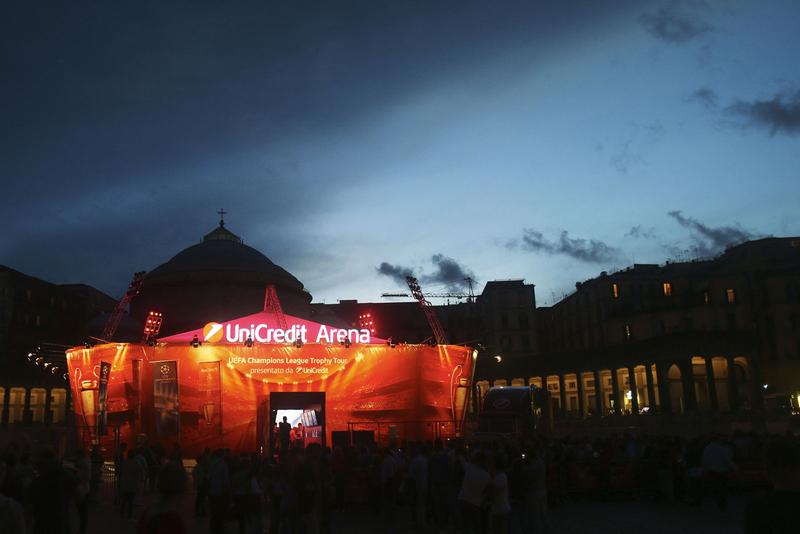 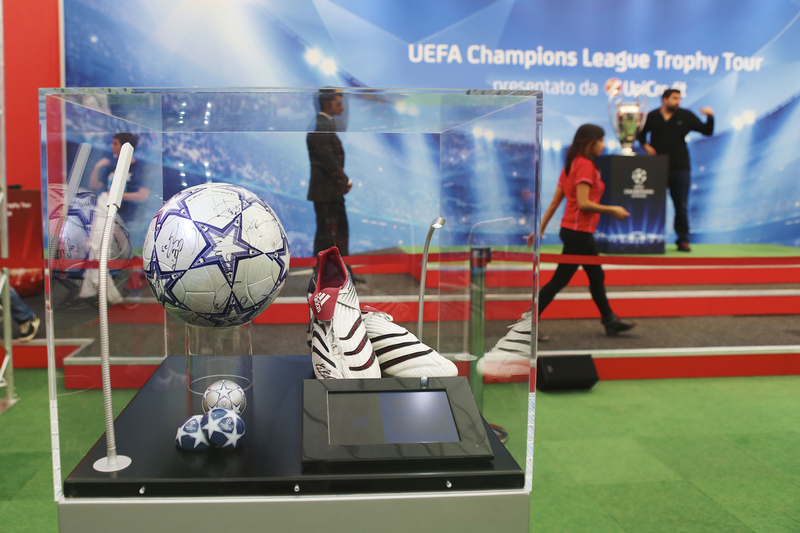 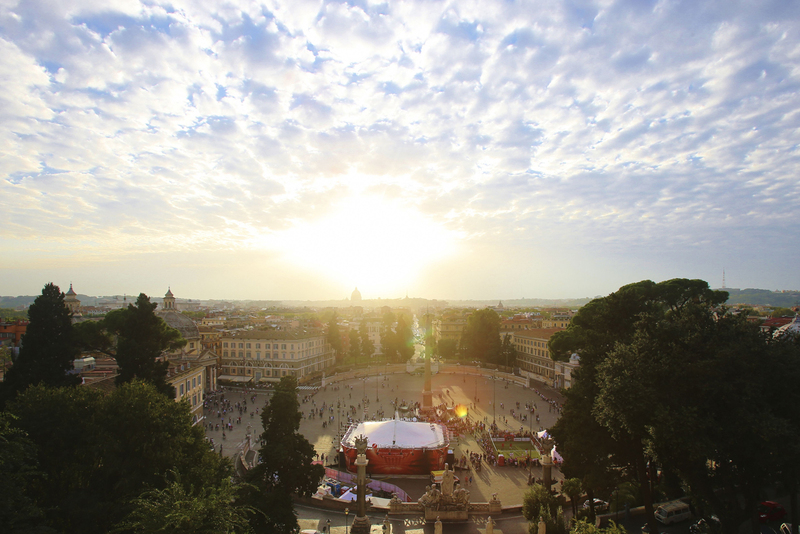 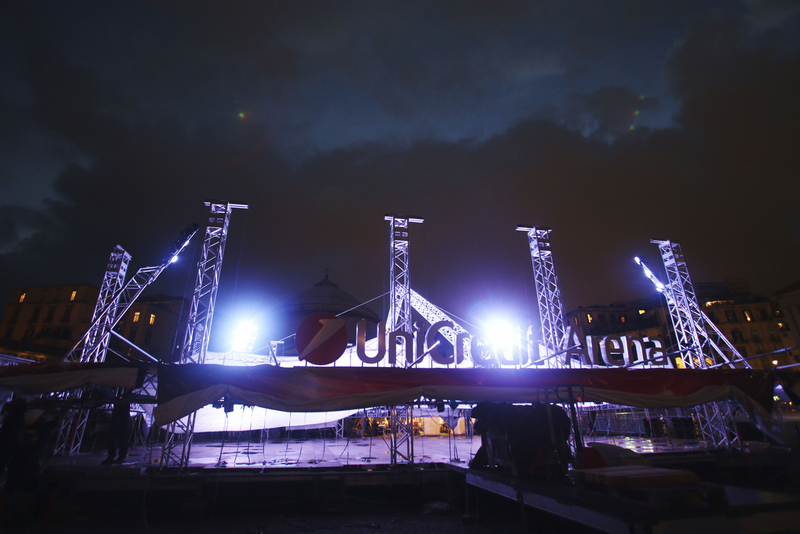 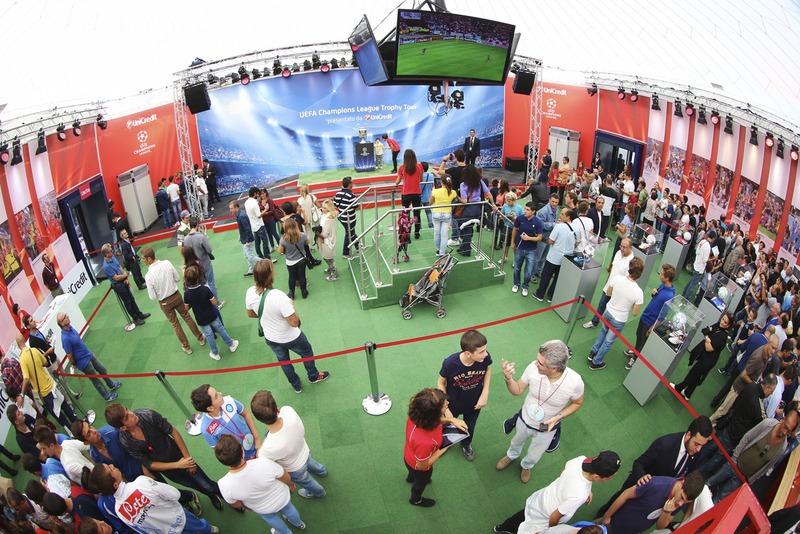 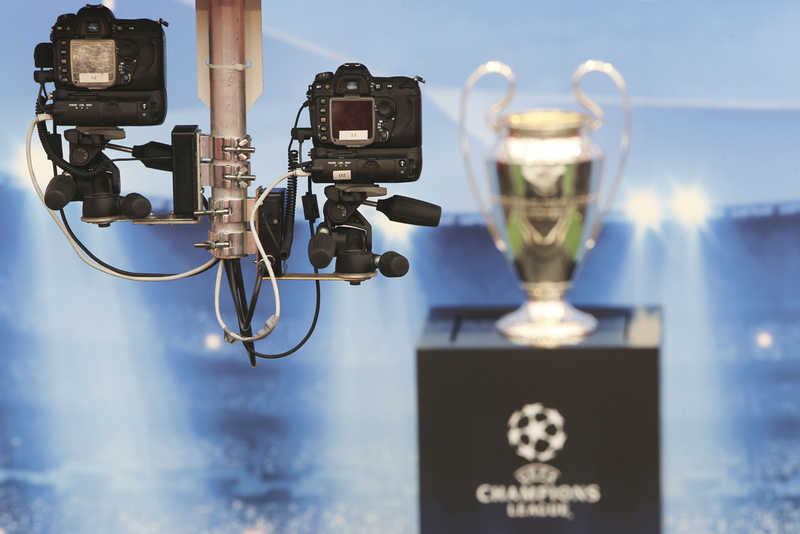 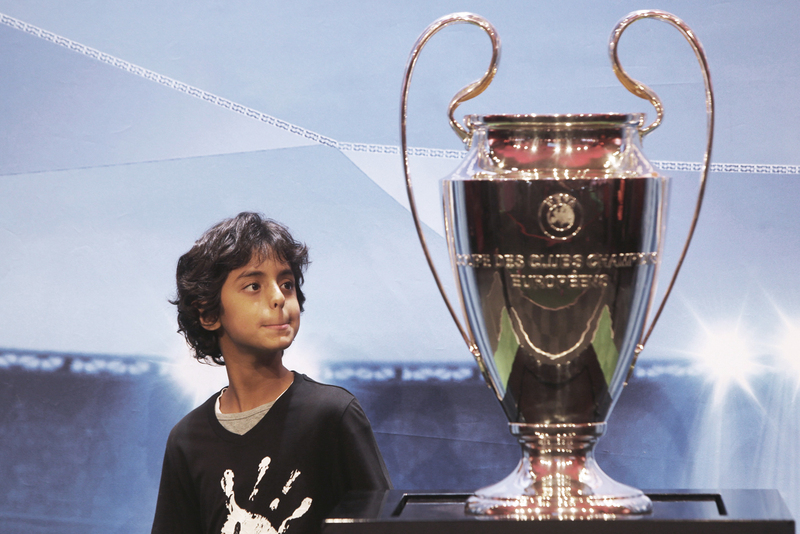 UniCredit is the official bank of the UEFA Champions League. 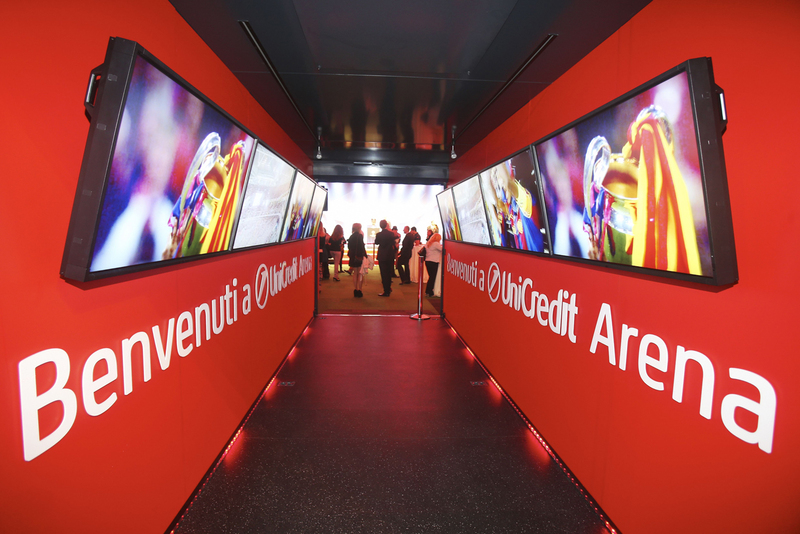 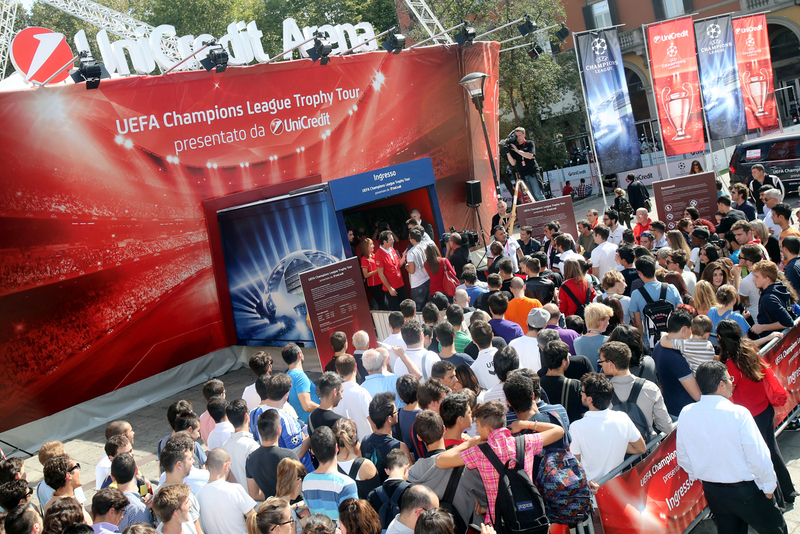 As a part of the UEFA Champions League Tour, UniCredit could gain almost 12 Million contacts and won over 500.000 interested parties. 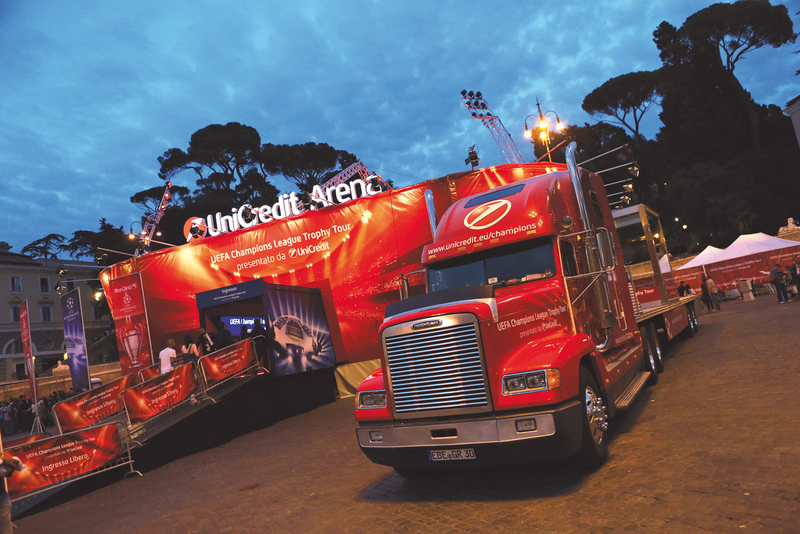 In four years we travelled through 14 countries and visited 17 cities with up to 8 trailers and a crew of 50 people.